As an Estimator, you are a key team member supporting the work of management and other staff. 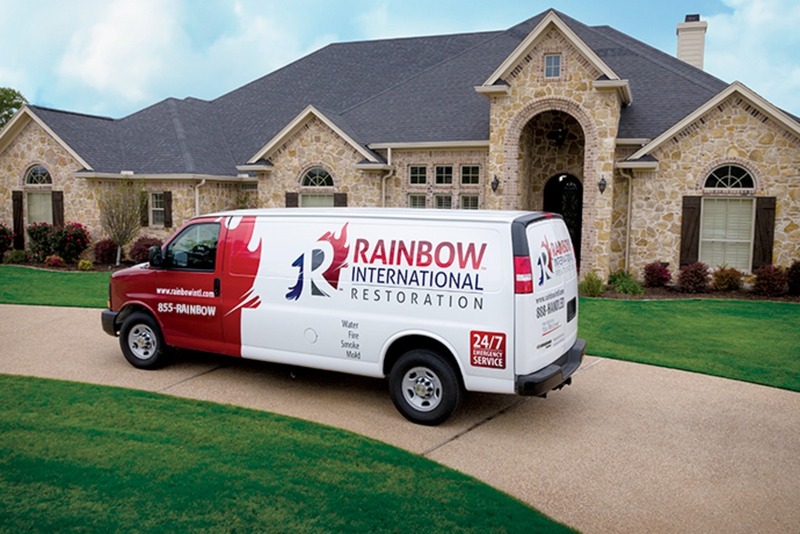 You are responsible for estimates and project-based work to contribute to the day-to-day operations of Rainbow International. Exemplifying our code of values, you show respect and courtesy to all customers and employees. 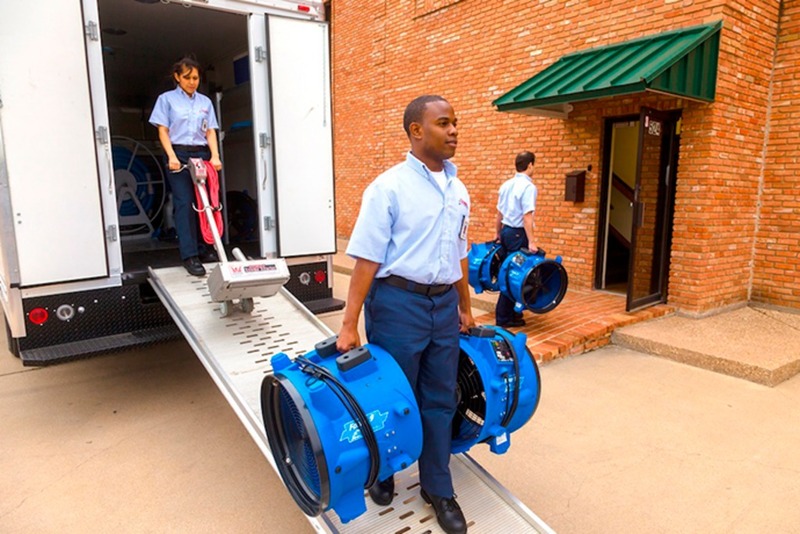 Restoration Estimators work with owners and insurance professionals after events such as a fire or water loss to clean up and perform mitigation services to residential and commercial property. As a Restoration Estimator, you will be provided with accurate scope of work by the technician on site, then prepare estimate and gather necessary documentations. You will build relationships with insurance professionals and communicate with property owners the expectations to build the structure back to its original form.